The negative sleeve just says, “Central Snaps.” It looks like a pep rally of some kind. I recognize some of the cheerleaders as being in the Class of 65 and 66. 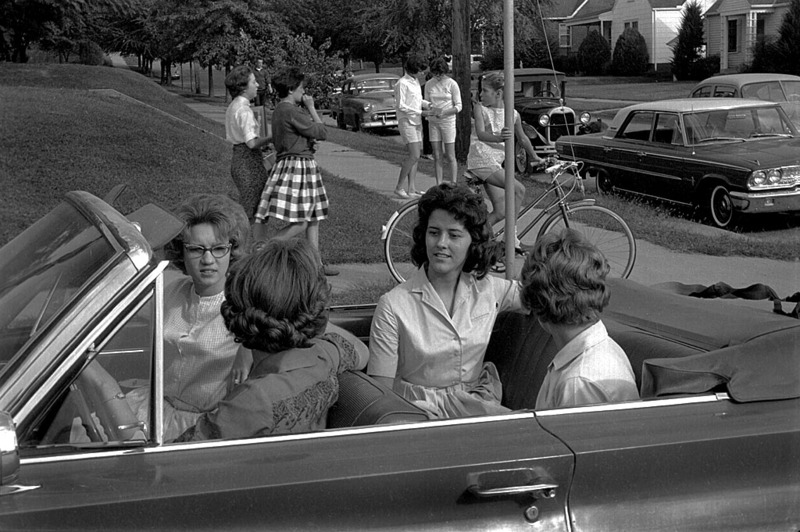 A photographer named Robert Frank crisscrossed the country in 1955-56 to produce a photo book, The Americans. This photo reminds me a little bit of his style. It has lots of elements that appear to be disjointed, but are still tied together. Everyone in the picture is looking in a different direction, but they are all connected somehow. It’s a photo I can appreciate now, but probably didn’t look at twice when I originally edited the film. Did I know what I was shooting or was it just a random shutter click? Looks like majorettes Linda Maddux and Vicky Berry at the left and Mike Seabaugh and Don Sander in the convertible. That’s an interesting contrast in clothing. I see some of the cars have CHS decals on them. 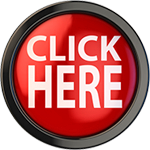 I don’t recall having one stuck to the window of my family’s 1959 Buick LaSabre station wagon. 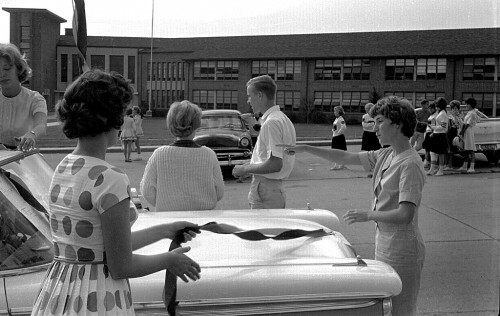 Love those pictures……pep rallies, car parades, bonfires, etc…….so much fun. Think these pictures were 64-65. If memory serves…. 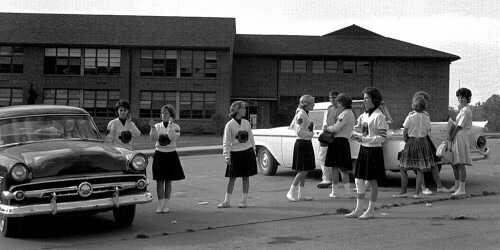 Cheerleaders – Ann Buchanan, Cheri Pind, Donna Sides, Marcia Harris, Jackie Ebaugh, Sandy Martin and facing the car – Linda Blaylock. Picture 5 Susan Springer and Donna Sides are facing the camera…. I drove a 65 Corvair convertible in those parades with a stuffed tiger on the back. I still have that stuffed tiger. I came home from one of the parades with no horn. I thought my dad would be mad because I had broken the horn–but he just laughed! AS ALWAYS, TERRIFIC PICTURES AND MEMORIES, KEN; THANKS!! I believe I know the people in Pic. 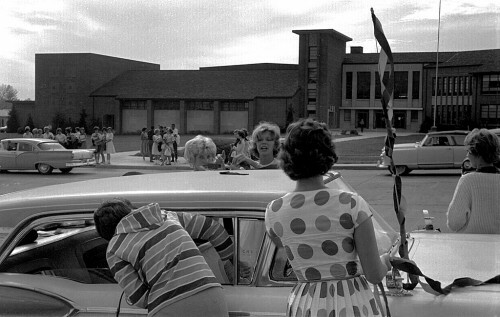 #1–Donna Sides Price facing away from school, Vicki Miller facing the front of car, and Lana Moore facing the school. Pic. #2–L to R: Anne Buchanan, Cheri Pind, Joni Sue Tickel, Marcia Harris, Jackie Knehaus and ?. Pic. #5–Susan Springer Thorton and Donna Sides Price facing away from school, and Lana Moore facing school. Mike Bremerman in first photo. 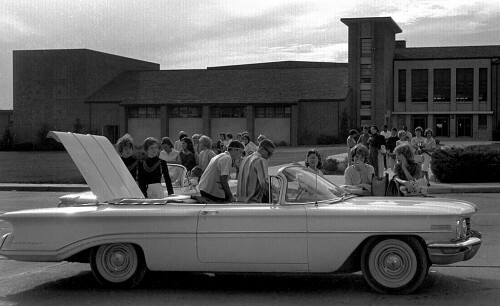 I think the Oldsmobile convertible belonged to Della Dee Heise. Apparently Bud rolled our 1928 Model A down the alley then Themis to join the parade without consulting me. However, as this is the only known photo of it, I’ve forgiven him. He agrees with Bunny that the three striper is Sandi Martin. As a freshman in 1964/65, I would have fought Coach Hager in a a cage match if I knew it would have gotten the attention of Joni Sue Tickel. Where have all the flowers gone? Robert Frank is certainly an American treasure, of the first magnitude. 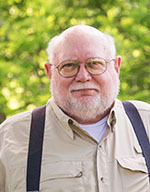 Anyone inspired by him is involved in a worthwhile endeavor, so…..thanks!